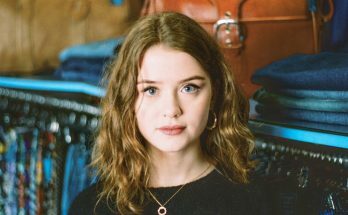 Nashville-based, alt-pop artist Megan Davies has announced a headline UK tour for 2019 including a Manchester gig at the Deaf Institute. The dates form part of her huge The Moonlight Tour. Megan began uploading acoustic covers and mashups to YouTube – collaborating with both her sister, Jaclyn, and other artist friends in Nashville. Since then, her creative stylings have garnered her over 190 million views and 1.3 million subscribers. 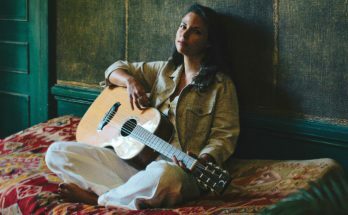 Despite a fondness for covers and mashups, her passion lies in writing and performing original music with a sound influences by pop, indie folk and rock. 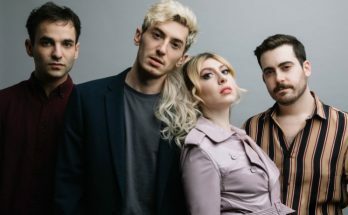 She released her debut EP, Bad Poetry, in July 2017, with the independent release amassing more than 2.8 million Spotify streams and significant airplay. 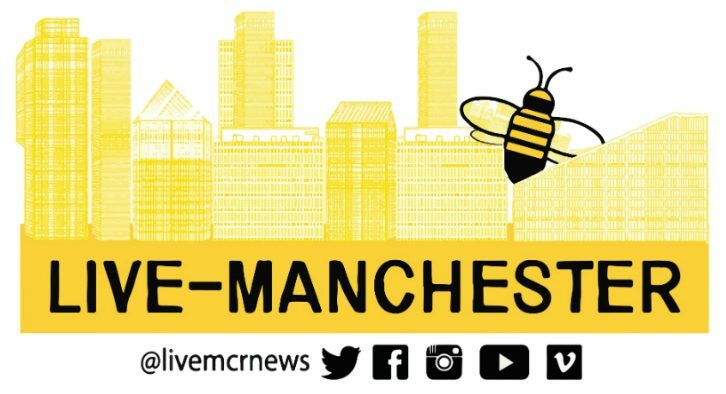 When does Megan Davies headline at Manchester’s Deaf Institute? 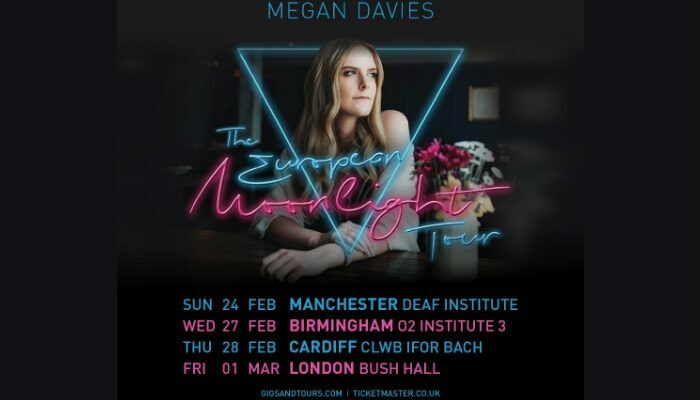 When do tickets for Megan Davies’ UK tour go on sale? 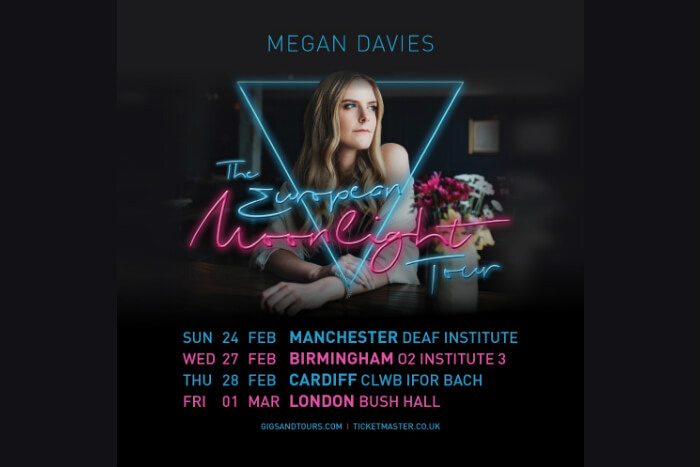 Tickets for Megan Davies’ UK tour, including Manchester gig at the Deaf Institute go on sale at 10m on Friday 2 November. 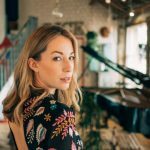 In Interview: Lauren Ray - "I feel more pressure with this one"